Baker Accountancy Services can provide a full range of services to include book-keeping, VAT returns, payroll and yearly compliance work or you can pick just one or two that you need help with. We also have extensive experience in advising Owner Managed Businesses on a wide range of issues that they tend to face. Ideally based in South Buckinghamshire, We are happy to travel to London and the surrounding home counties to meet you at your offices on a regular or ad hoc basis or, through the use of cloud accounting software, we can work remotely to keep your accounting records up to date. Please get in touch today for a free intiial 30 minute consultation. We believe it is important to give each of our clients the personal attention that they deserve and so you will always have one constant point of contact. No being passed between colleagues who may not be up to speed with your business.  With the practice monitored by the Practice Assurance standards set by the ICAEW, this will bring you peace of mind that you are dealing with a professional firm at all times. Working with Quickbooks Online as our preferred software partner, Baker Accountancy Services can remotely access all your accounting records to keep your accounting information up to date, ready for you to log in and view when you need to.